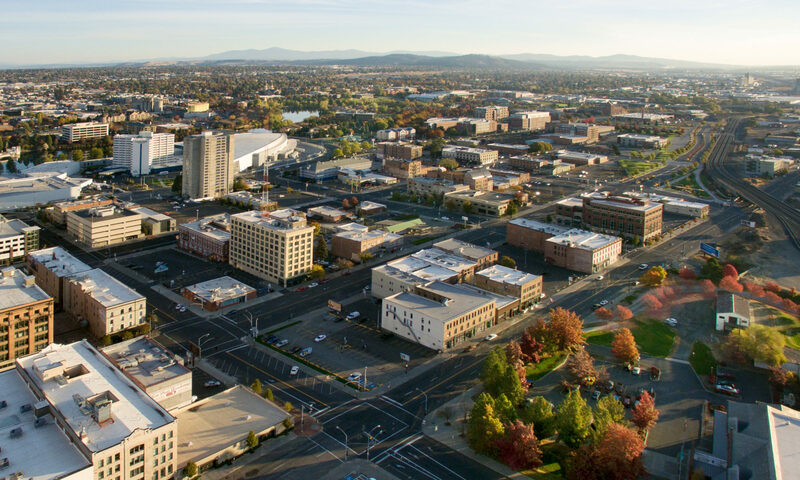 Previous PostPrevious North Monroe might just be Spokane’s coolest urban district. It’s about to get even cooler. Next PostNext Could Spokane land Amazon’s second headquarters?